My friends jokingly call me a "RINO" because I am sometime - OK, a lot of the time - the foil in many of our private political discussions. Well the time has come to set the record straight. Despite what you think, I'm not a RINO. I’m not a RINO because I think Ted Cruz is an empty suit not qualified for the presidency. There are currently 487 contenders for the Republican nomination (approximately) and more than 90% of my fellow Republicans are with me in preferring another candidate. 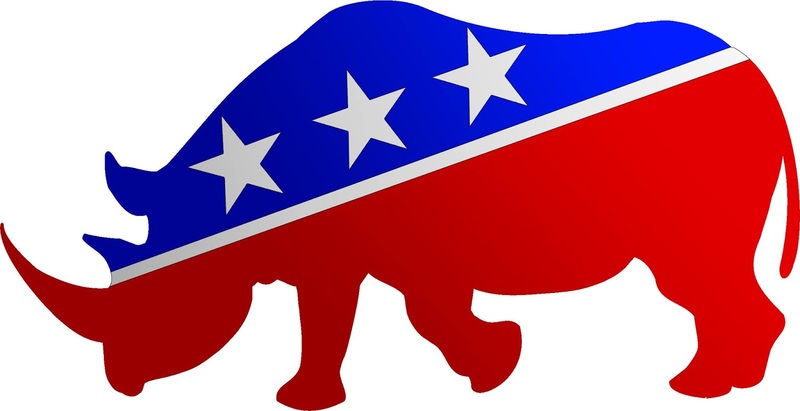 If supporting the candidate you endorse is your litmus test for being a RINO, then I guess we all are. I’m not a RINO because I respect the Supreme Court’s decisions. Like it or not, the Supreme Court is the final word on what is and is not constitutional. For all the griping about unelected judges not respecting the will of the people in striking down democratically enacted bans on gay marriage, no one seemed to mind when they struck down limits on political contributions (Citizens United), bans on gun ownership (District of Columbia v. Heller) and other laws just as democratically enacted. Unless you were supporting the rights of governments to democratically ban gun ownership, you have no right to gripe now. I’m not a RINO because I wish the party would pay as much attention to the 1st 4th 5th and 8th amendments as they do the 2nd. For a party that claims to cherish the constitution and believes we must make all laws fit within the founders’ framework, we certainly like to forget that parts of that wonderful document exist. It’s not unpatriotic to protect free speech and the rights of defendants for all Americans, not just the ones that look like me and agree with me. I’m not a RINO because I don’t believe tax cuts are the answer to everything. Jobs? Tax cuts. Trade? Tax cuts. Crime? Tax cuts. Education? Tax cuts. At some point we need to find a new hymnal if we want to try and expand the congregation. All this party has been able to do since implementing its tax cut agenda is raise the deficit and put our grandchildren’s grandchildren on the hook. I’d rather see a balanced budget than a tax cut any day of the week, and if it means we need to raise a few revenues here and there, so be it. I’m not a RINO because I’m willing to compromise. Elections have consequences. For reasons that could be (and have been) debated ad nauseum we have not won the Presidency the last two cycles. That gives President Obama the big old veto pen. If we want to pass laws and a budget we will need his assent, and it’s not a betrayal of principal to work with the (democratically elected) opposition to get work done. The process, and the party, deserve better than that and issues that will define us deserve a full discussion. 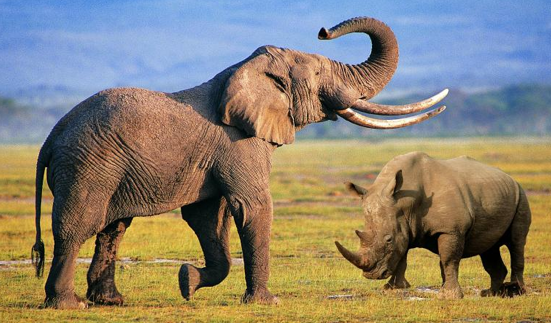 However if your only argument is to call me a RINO…..well then punk, you ain’t got s#it. 8:50 needs to get out of the echo chamber. Have fun being left in the dust while the rest of the party moves forward!